THIS IS A BEFORE AND AFTER OF DIANA. 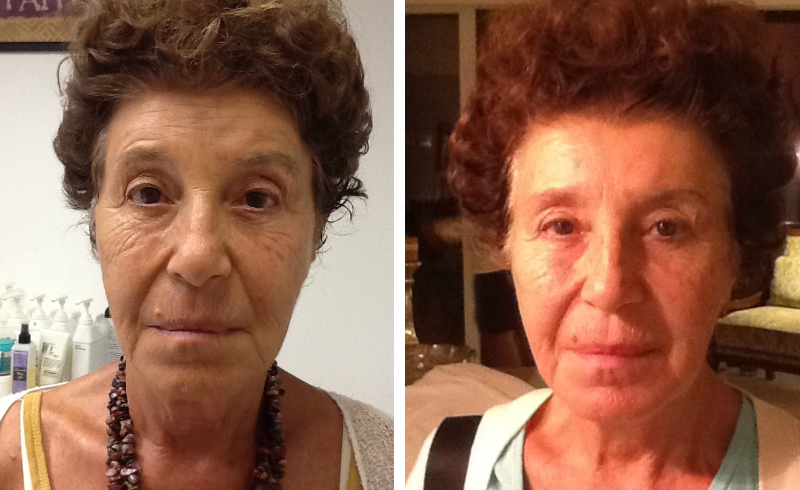 Diana’s Anti-Aging treatment with Exilis. 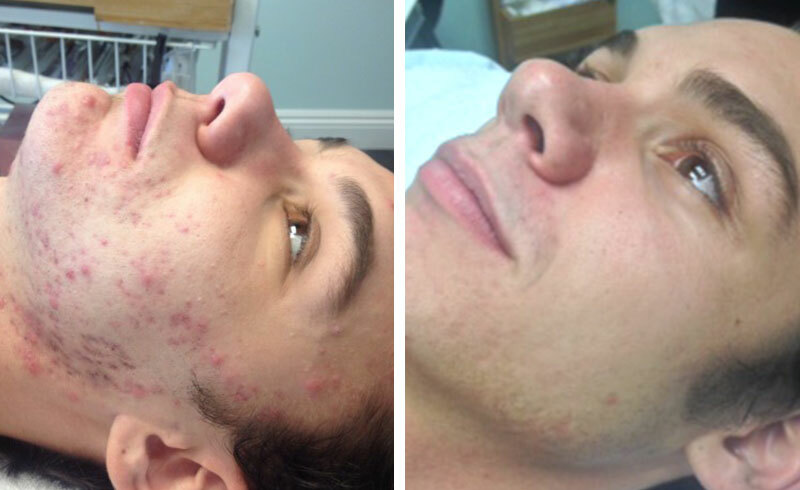 The result that is shown in the right image is about 6 weeks of treatment. Elly shared her image with us. 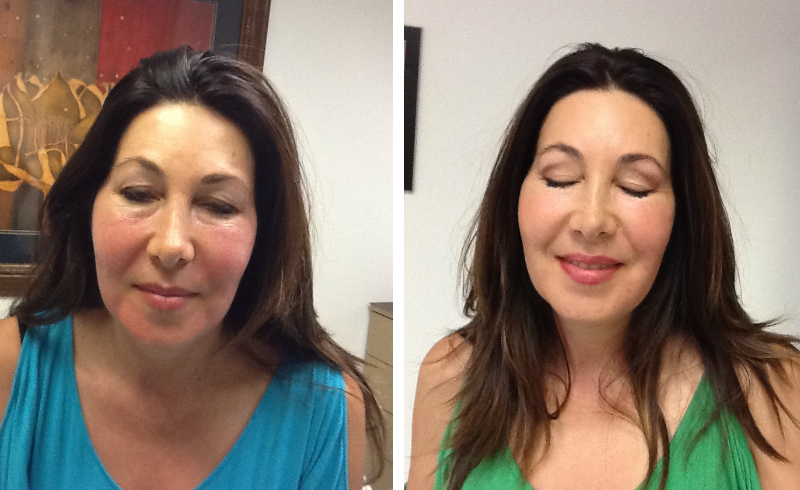 This is the result of only 5 sessions of exilis treatment. THIS IS A BEFORE AND AFTER OF CHERYL. THIS IS A BEFORE AND AFTER OF SUSANA. 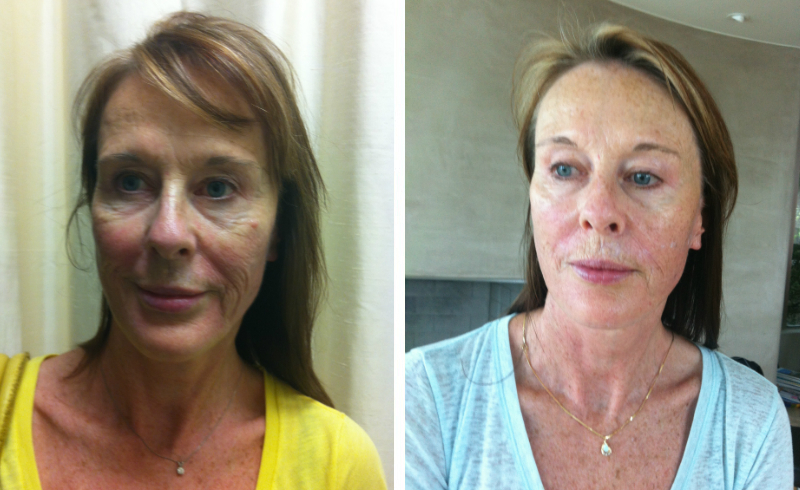 Anti aging treatment. 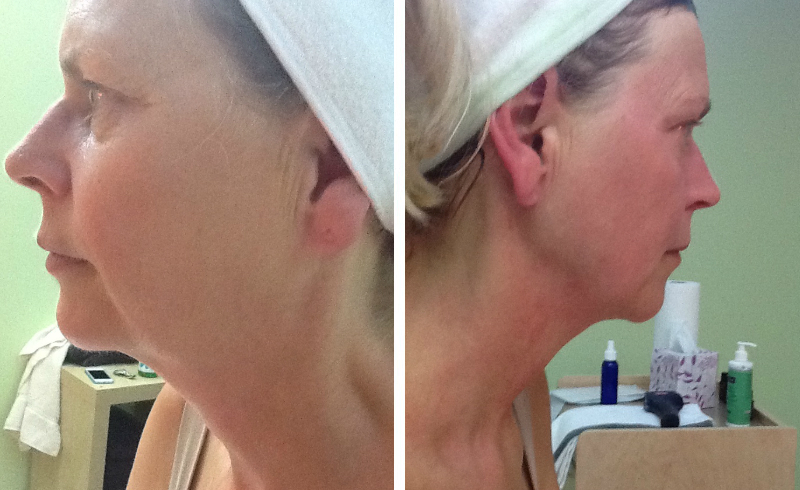 Exilis Anti-Aging in about 6 weeks. THIS IS A BEFORE AND AFTER OF CHRISTINA. 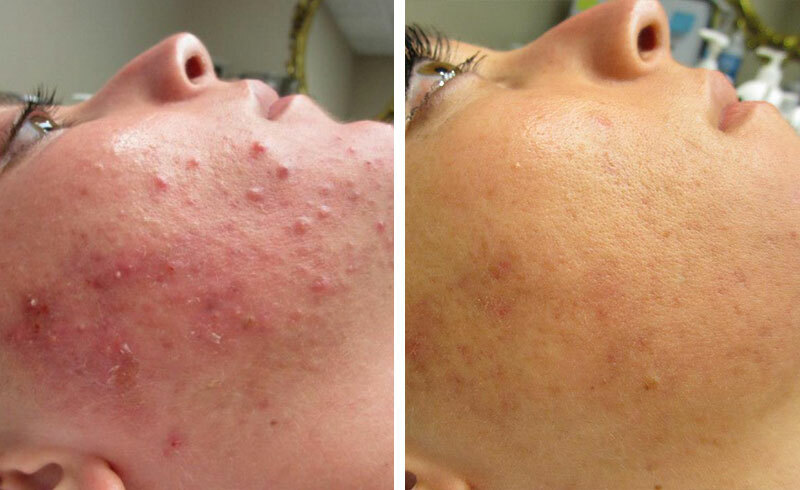 After couple of sessions of treatment, her acnes eliminated. 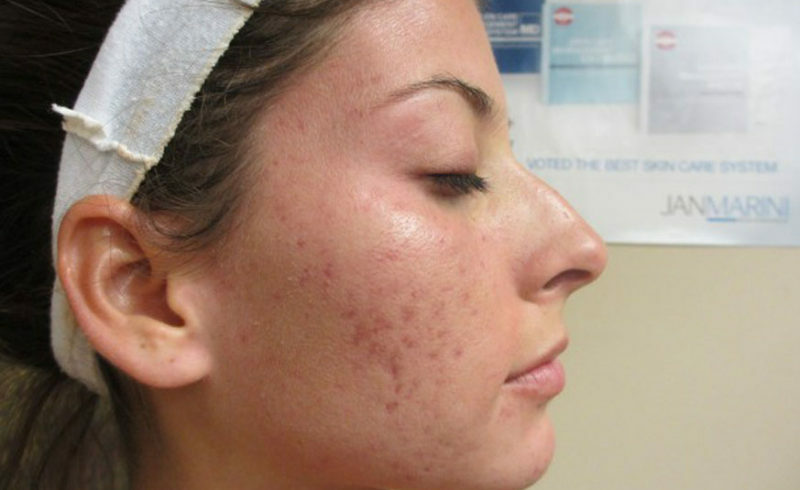 We countinued the treatment to wipe out acnes completly. THIS IS A BEFORE AND AFTER OF WYATT. Wyatt was super excited after seeing the result only after 6 weeks of the treatment. THIS IS MY SKIN JOURNEY. After only six appointments with Afsaneh I was able to have total clarity. Now that the breakouts have stopped, I am able to begin the MicroRoller Treatment. Today marks my first treatment for scarring and continuing total clarity.